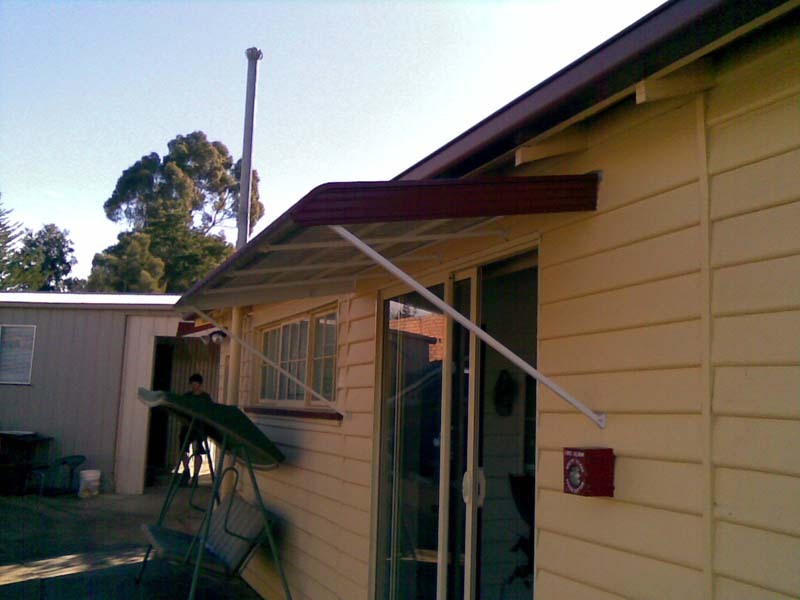 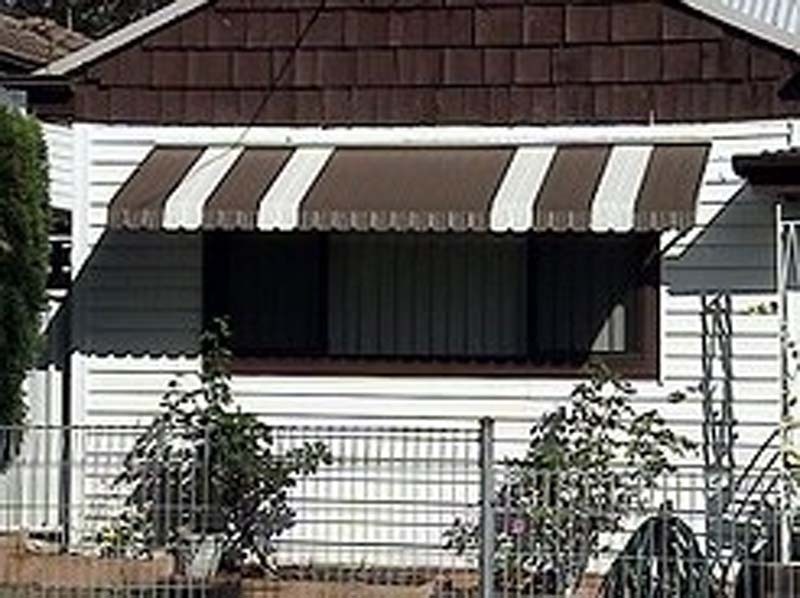 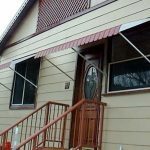 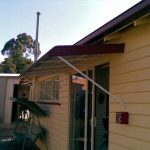 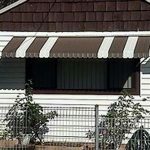 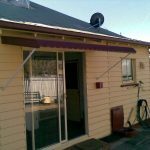 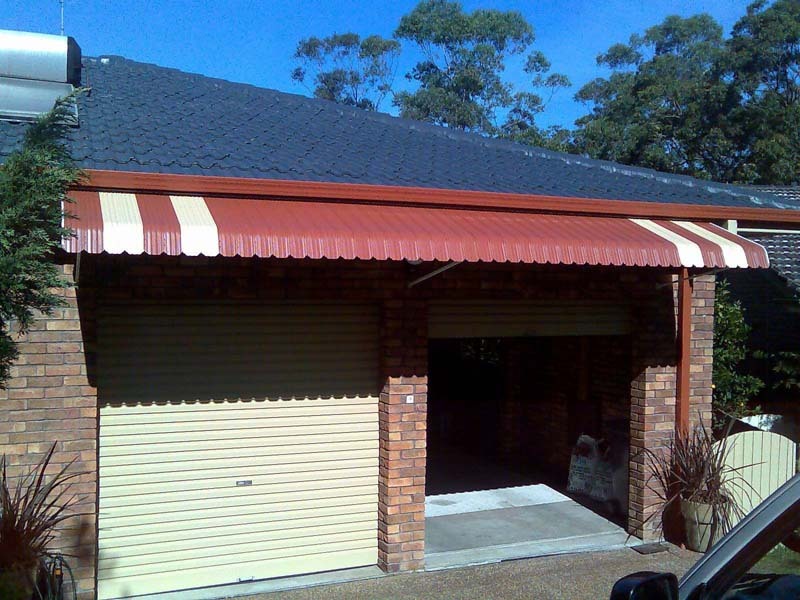 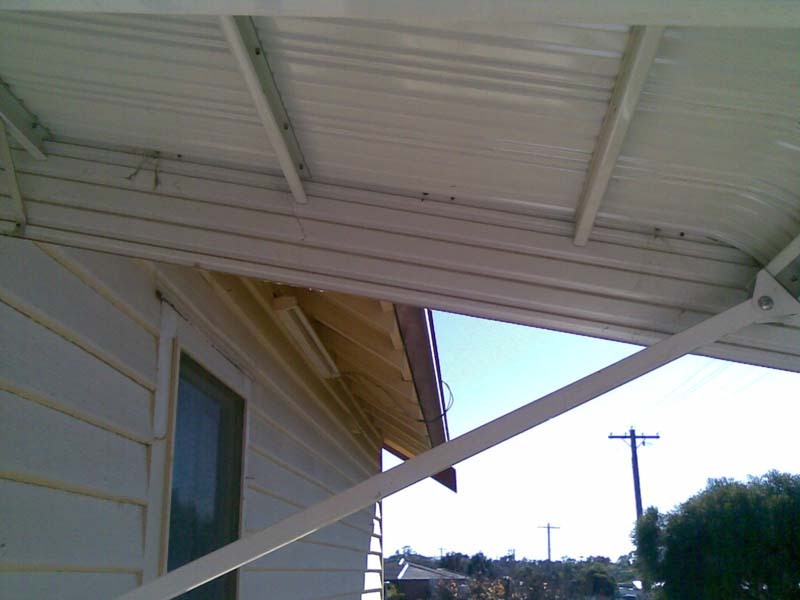 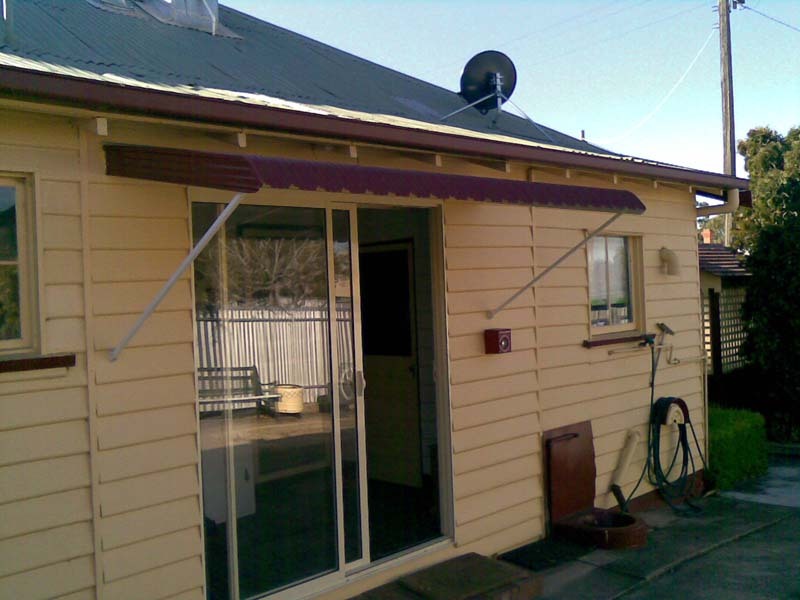 Goldfields Screens and Blinds have an extensive range of metal awnings available in Maryborough, including fixed and louvre styles. 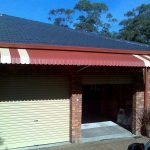 The most effective awning material for reflecting heat is light coloured metal. 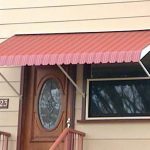 You can choose from metal awnings that give the combination of light and heat control, privacy and view to the outside. 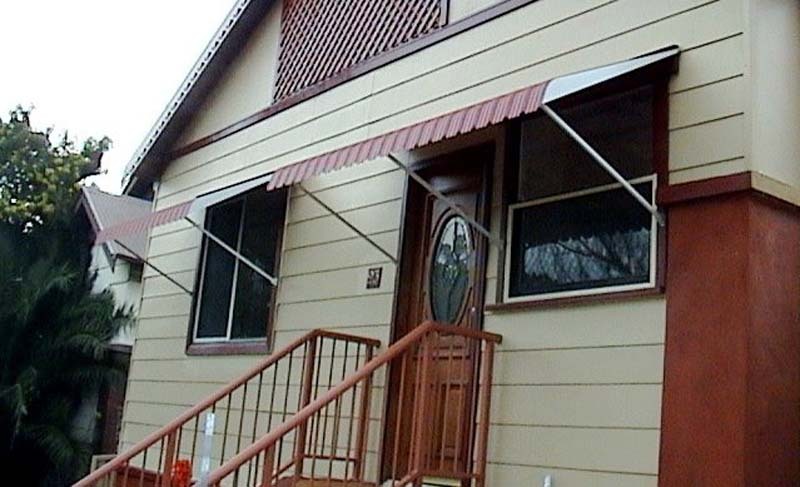 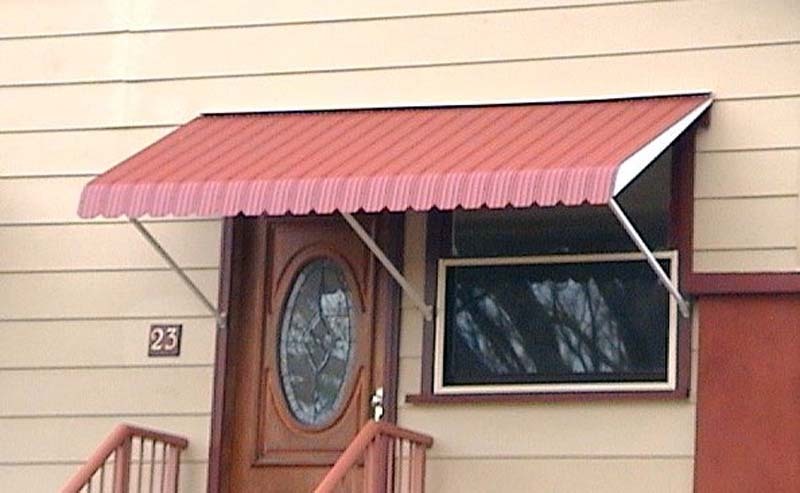 The adjustable metal louvre awning give people great control of their environment. 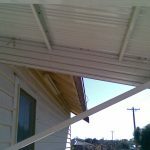 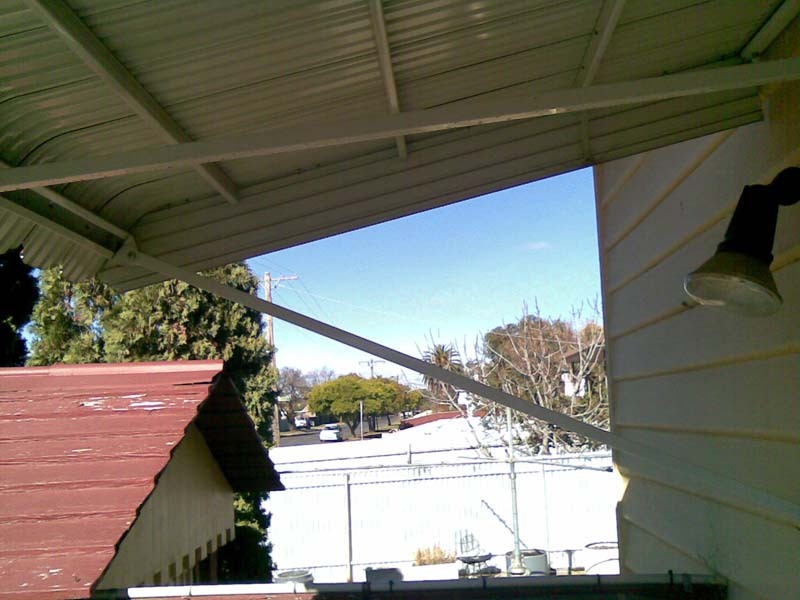 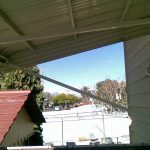 We service Ballarat, Bendigo, Castlemaine, Daylesford, Kyneton and all over the Goldfields and regional Victoria.